Happy Literary Friday, My Lovelies! 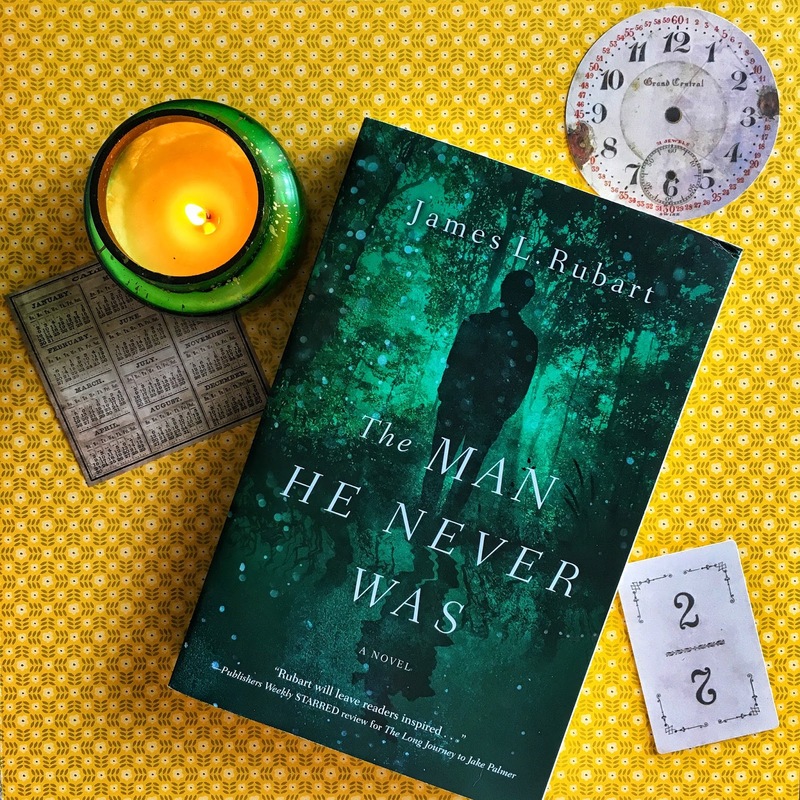 Today I'll be sharing with you a Christian sci-fi/fantasy novel entitle The Man He Never Was by James L. Rubart. I don't normally read science fiction/fantasy, but I was so intrigued with the premise of this book I wanted to be included in the book tour. Robert Louis Stephenson's Dr. Jekyll and Mr. Hyde is still relevant today because everyone can relate to Dr. Jekyll's struggles with his dark side. This contemporary retelling of the story within the context of Toren's crisis of faith is so well-written and compelling that I read it in one sitting: Yes, it's that good. One of the reasons I read it in one sitting is the story arc is unique. I loved the pace of the plot, and the editing is superb. Some of the story is told in flashback giving the reader insight into why Toren is so angry. His anger was so out of control before his disappearance that even the NFL suspended him. When his outlet for his anger is taken away, he begins to rage at his family. Upon waking up in a hotel after his disappearance, he's a changed man, yet shocked that he has no recall of the past eight months. Although his family loves him, they experience peace during his absence, so I don't need to tell you their mixed emotions upon his return. A large portion of the narrative concerns where Toren was while he was missing. Not only are his family members and friends curious about his story: The press and community want answers, too. After his press conference, he begins losing his calm, patience, and temper when he encounters a childhood friend who now stalks him and his family. Struggling to remain the man he is now, he's determined to find out where he was and how he changed because he knows he's in desperate need for a refresher course; he doesn't want to slip back into his old ways. Christians will love this book. The message is not complicated; it's a reminder that before we can forgive others, we must first forgive ourselves as God has forgiven us through Christ's blood. We must love ourselves before we can love our neighbors as ourselves. Also, the themes of the book: God's gift of grace; our struggles with darkness versus light; how God sees us (i.e. the prodigal son); and the most important thing that remains in the end, which is love, make this an uplifting and empowering read. I highly recommend it. 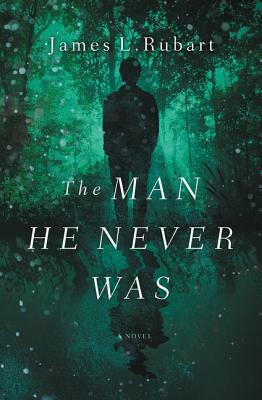 Disclosure: I received a copy of The Man He Never Was from the publisher via TLC Book Tours in exchange for a fair and honest review. Below is an affiliate link for purchasing the book via IndieBound. 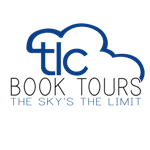 James L. Rubart is a professional marketer, speaker, and writer. He serves on the board of the Northwest Christian Writers Association and lives with his wife and sons in the Pacific Northwest. This sounds interesting. I will pin to my read page. I do not have the Farmhouse Christmas. You will have to share your recipe with me. :-) Congratulations on having your recipe featured. Wow, this sounds like a not-to-be-missed read! I'm so glad to see that you can recommend it. this sounds so good! thanks Ricki Jill! Very intriguing indeed! Glad you're back! This sounds intriguing, RJ. I love finding a book I can't put down! 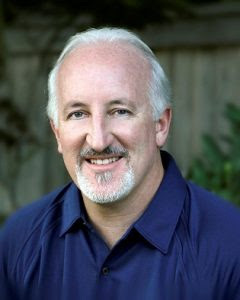 James Rubart is one of my favorite authors, I always love his books! Would enjoy reading this one.